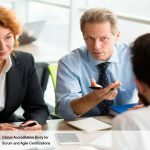 How does Scrum treat risk differently? risks are identified, assessed, planned for, and communicated continually. take responsibility for different aspects of risks. Scrum Team has collective responsibilities for managing all risks for the Sprint. How is risk mitigated in Programs and Portfolios? 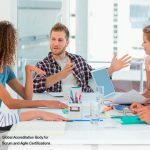 What are the differences between Scrum and Traditional Project Management Method?